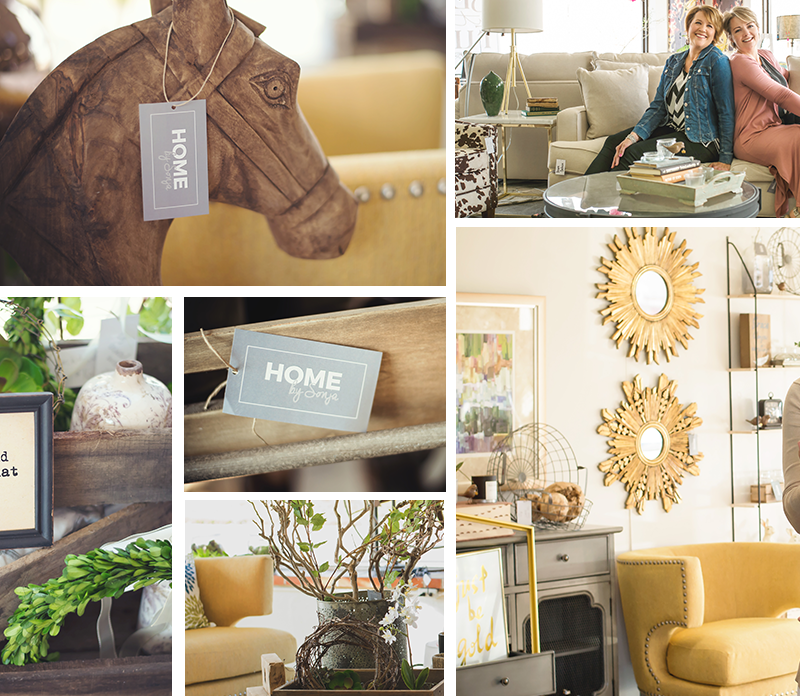 A quaint little design and furniture store in a small town in northern Missouri is where the home of HOME by Sonja physically is, but it needed an online home as well. I loved working with this brand and the ladies behind it. You can tell by their images and the smiles they wear, that they live and breathe this space. 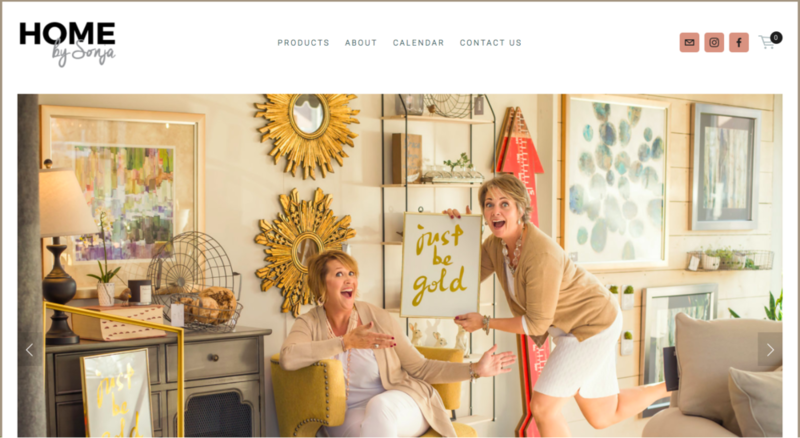 It was my goal to make their website just as inviting as their shop.